We’re absolutely ecstatic about taking 2nd Place in the ‘Vapor Cartridge’ category at the 2018 Santa Rosa High Times Cup with our Mimosa V6 collaboration with Moxie! This is the first time we have ever collaborated with an extract company to create a vapor cartridge, and we couldn’t be more happy with the results of the collaboration. The winning cartridge was made from 100% premium Mimosa V6 live-resin; with no fillers, synthetic terpenes, or distillate. To be honest, we’ve never been big fans of vapor cartridges (because we love dabs), but we were blown away with how mouth watering the flavor was. The richness of the flavor was astounding! 100% gourmet ripe tangerines and lemon skunk on the exhale. It tastes just like a perfect low temp dab of Mimosa V6 sauce. 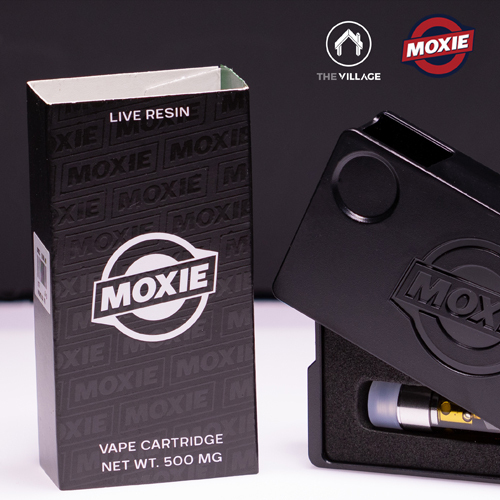 We look forward to putting out more vapor cartridges with Moxie, and hopefully taking home some more awards too!